to Jesus, have fun and form a strong spiritual foundation. and we do it through a huge variety of fun activities. Sign up for our Student Ministries newsletter to get weekly information regarding our events and activities! Meets Wednesdays from 7:00 to 8:30pm in the Loft/Café. 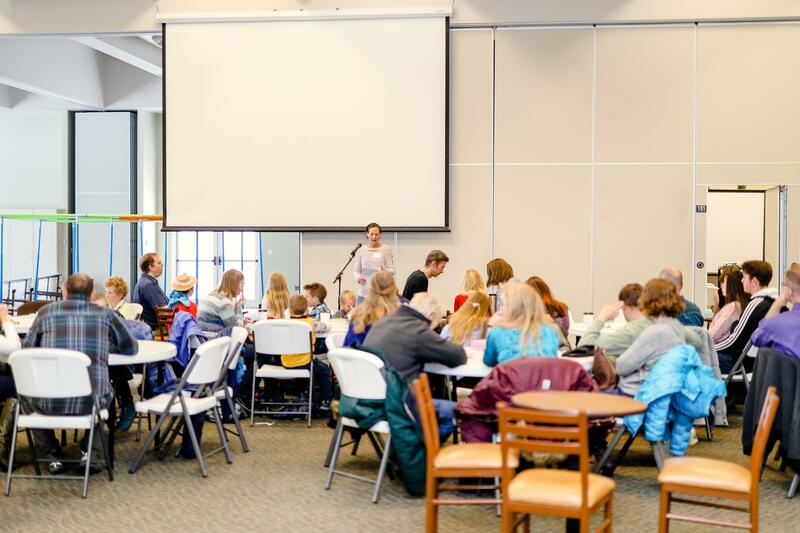 Your middle school student will love hanging out with 40 new friends and leaders at Wednesday Fren-Z's action-packed and Bible-centered gatherings. Middle school students, high school students and their parents gather on Sunday mornings to grow deeper in their relationship with Jesus together! Try out Family Class ans see what the buzz is all about! We believe that Student Ministries should be fun! Therefore, during the year we do tons of different outings as a ministry. Here are just a few of them:Water World. Camp Elim. Winter Retreat. Drive-in movie theater. Laser tag. Bike rides. Hickory Village VBS. Hikes. Our ministry is an active one! There are lots of memories to be had in good company in Student Ministries! Stay tuned to this page for upcoming events. 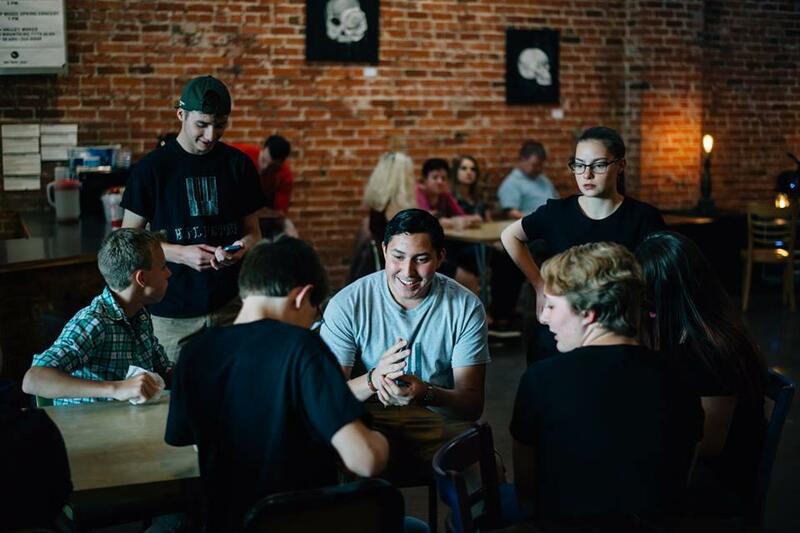 Meets Sundays from 5:00 to 7:00 PM in the Loft/Café. A blend of social time, worship and teaching designed specifically for high school students. Encounter is a Sunday night gathering for any high school student who wants to make great friends and dive deeper in their faith. 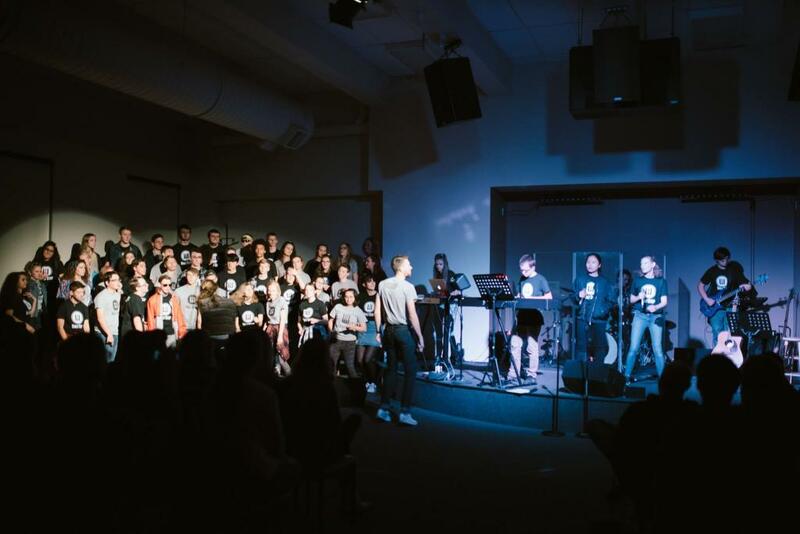 Half Step is a place for high school students from Faith and from the community who are passionate about music, but more importantly, it is a place for students to feel loved, accepted, and encouraged to grow in their creativity! We meet Tuesday nights during the school year and host Half Step Camp during the summer. Join us Mondays, Wednesdays and Fridays at 3:30pm! 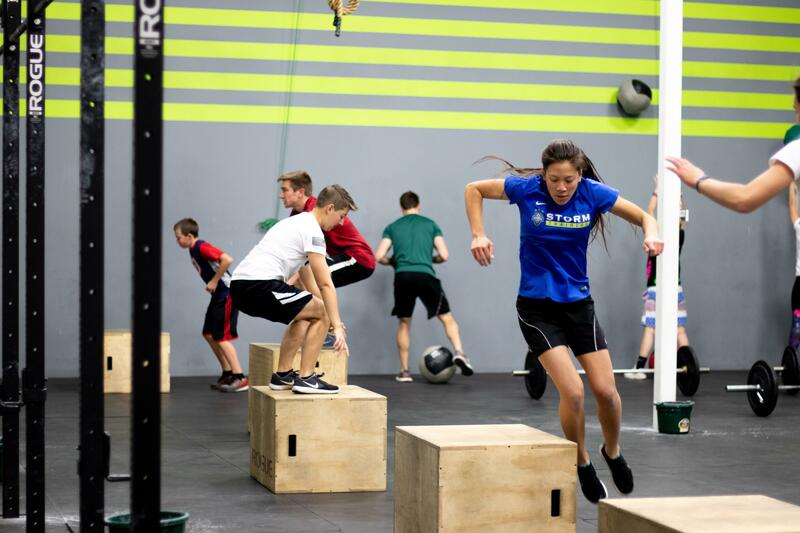 A faith-based CrossFit class for High School students who want to work on their strength, agility, and endurance in the context of a fun and challenging atmosphere whether you're a serious athlete or you've never been in a gym before. Our team of leaders and volunteers is passionate about connecting with students and helping them grow in their relationships with Jesus. Pastor Steve Baumgaertner and his wife, Katy, and three kids joined Faith staff in 2011. The Baumgaerters love doing ministry together and they love students! We're always looking for dynamic leaders to join our volunteer team. If you're interested in learning about volunteer opportunities, contact Pastor Steve at sbaumgaertner@faithchurchfc.org or fill out the volunteer application below.